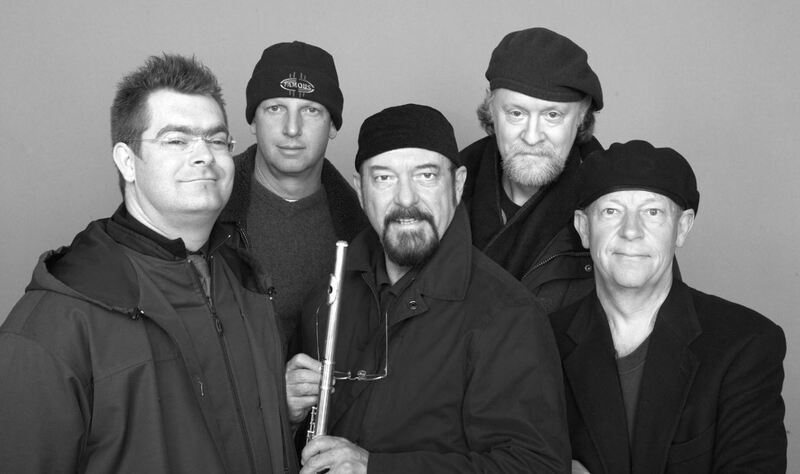 An idiosyncratic and typically thoughtful Ian Anderson response to the time of mistletoe and holly, The Jethro Tull Christmas album – recorded in 2003 – was an unexpected critical and commercial success. 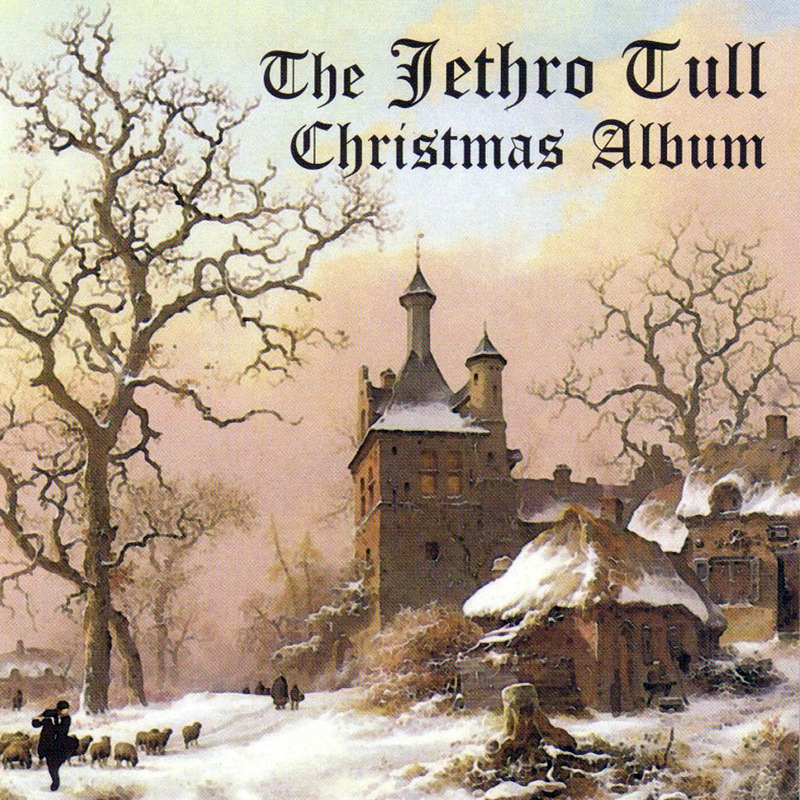 The Jethro Tull Christmas Album is a mix of new material, re-recordings of Tull’s own suitably themed material and arrangements of traditional Christmas music. In 2009, the live album Christmas at St Bride’s 2008 was included with the original album on CD. Featuring an organic folk-rock sound reminiscent of the band’s mid to late 1970s incarnations, the album mixes new material, re-recordings of Jethro Tull’s own suitably themed material and arrangements of traditional Christmas music. A seasonal treat in itself, this edition comes with an extra disc featuring a live concert from 2008. The perfect antidote to this, or any, year’s X-Factor chart-topper.